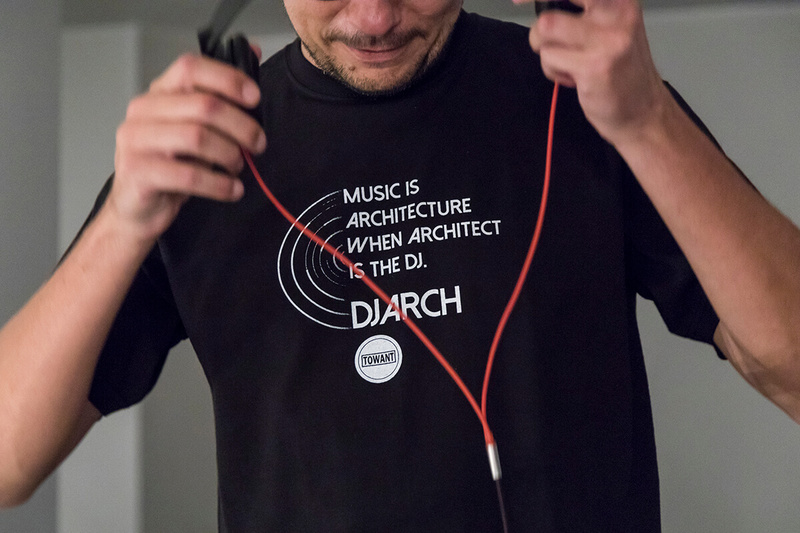 On September 18th, “DJ Arch Night” makes Milan dance! 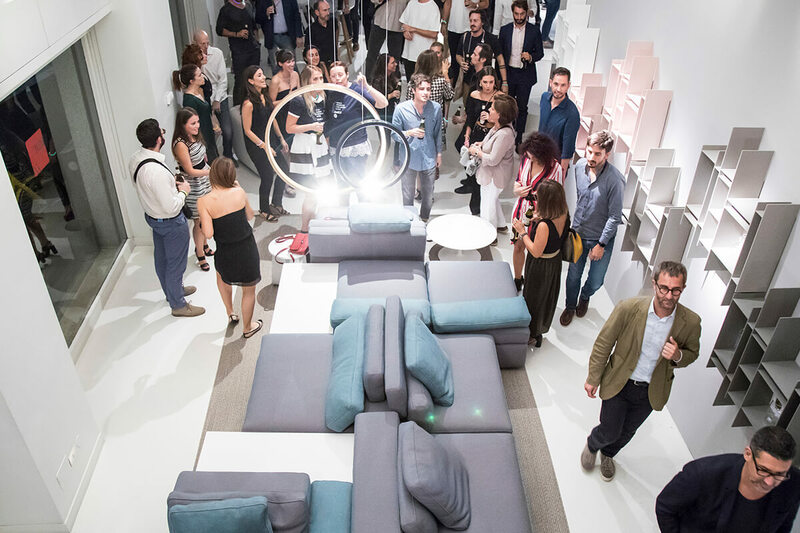 Architects at the console for an evening of music, networking and fun. 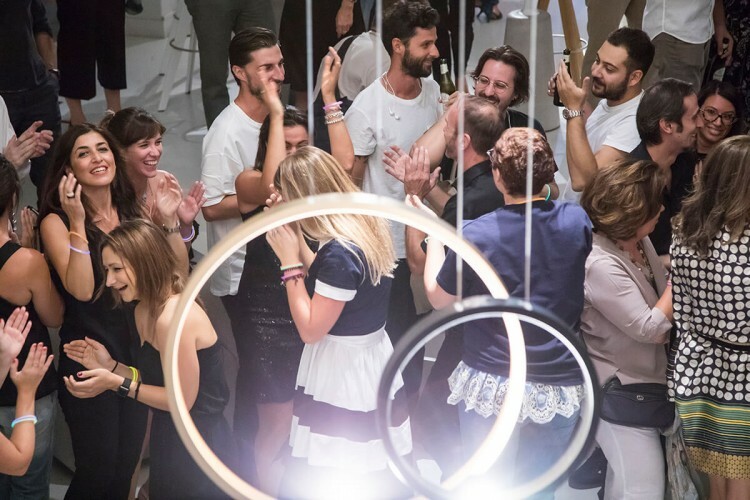 On Tuesday September 18th, the “DJ Arch Night” is back to Milan, an evening of music, networking and fun involving forty names from contemporary architecture and twelve Milan-based key design showrooms. 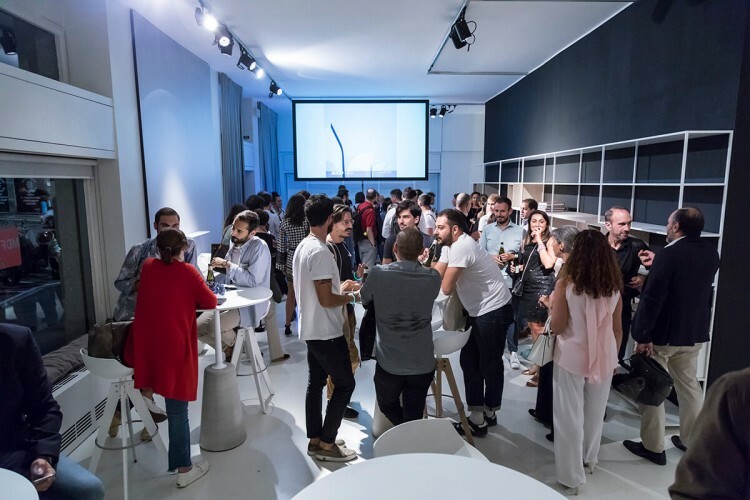 The event, in its fifth edition, comes even more stimulant and involving than ever, due to the importance of the participant architectural studios. The event is a pleasant and informal meeting opportunity for the insiders, as well as a funny musical path to discover our brand and its exhibition surface for the general public. 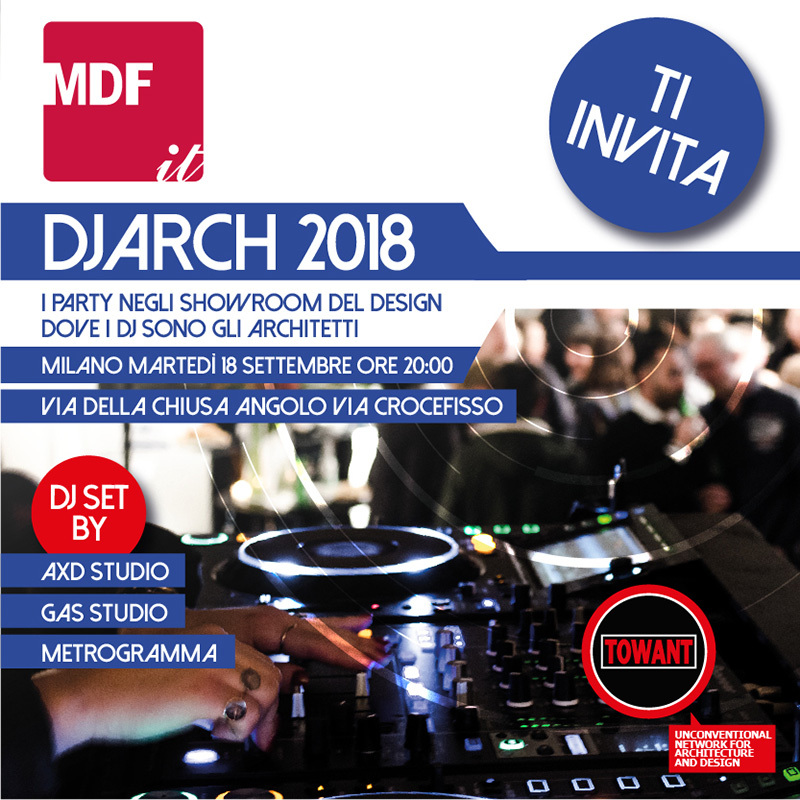 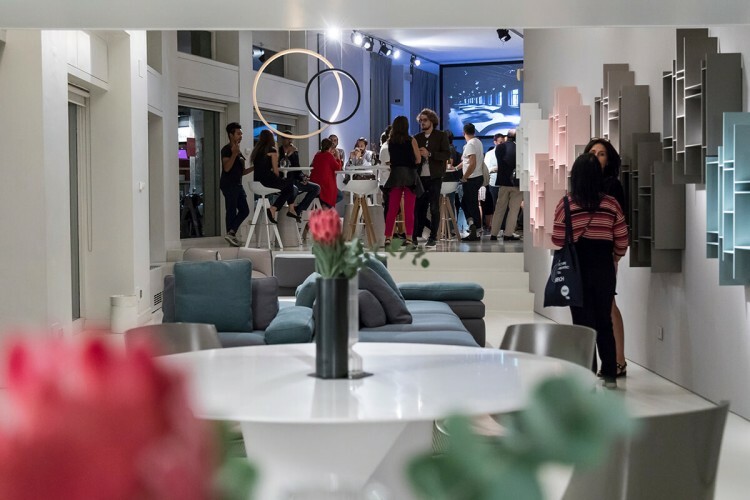 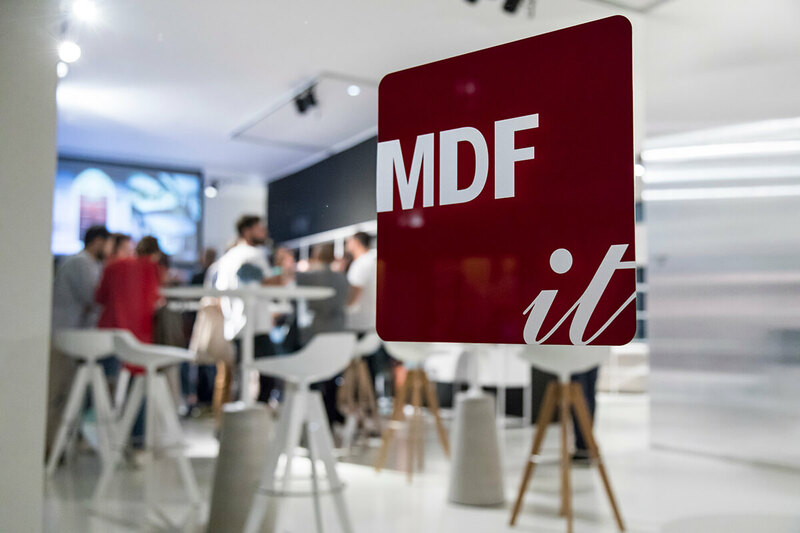 This year, MDF Italia showroom, in via Della Chiusa corner via Crocefisso, from 8 pm until late evening, hosts three architectural studios - AXD Studio, GaS Studio, Metrogramma - that will take turns at the console, animating the party with the playlists expressly selected for the event. To access the party, you must register on Towant agency’s website www.towant.eu and you can download the event’s detailed program.